Chestnuts belong to the family Fagaceae, which also includes oaks and beeches. The four main species are commonly known as European, Chinese, Japanese, and American Chestnuts. European species "Spanish chestnut" is the only European species of chestnut successfully introduced to the Himalayas and other temperate parts of Asia. The Asiatic species, Japanese chestnut, Chinese chestnut, Henry's chestnut and Seguin's chestnut.The American species include American chestnut, the Allegheny chinkapin, also known as "dwarf chestnut", Castanea alnifolia, Castanea ashei, Castanea floridana and Castanea paupispina. Chestnuts should not be confused with horse chestnuts, which are not related but are mildly poisonous to humans, nor should they be confused with water chestnut. Other trees commonly mistaken for the chestnut tree are the chestnut oak and the American beech. 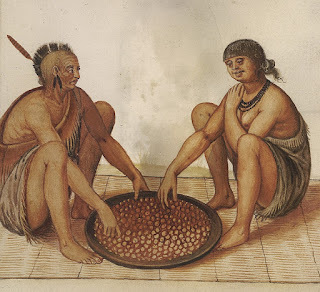 American Indians were eating the American chestnut species long before European immigrants introduced their stock to America, and before the arrival of chestnut blight. In some places, such as the Appalachian Mountains, one-quarter of hardwoods were chestnuts. Mature trees often grew straight and branch-free for 50 feet, up to 100 feet, averaging 5 ft in diameter. For three centuries, most barns and homes east of the Mississippi River were made from it. 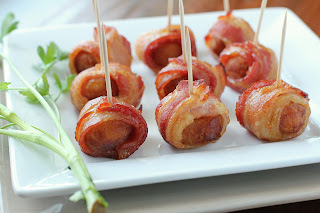 In 1911, the food book “The Grocer's Encyclopedia” noted that a cannery in Holland included in its "vegetables-and-meat" ready-cooked combinations, a " Chestnut and Bacon Dressing", "chestnuts and sausages" casseroles besides the more classic "beef and onions" and "green peas and veal". This celebrated the chestnut culture that would bring whole villages out in the woods for three weeks each autumn (and keep them busy all winter), and deplored the lack of food diversity in the United State's shop shelves. 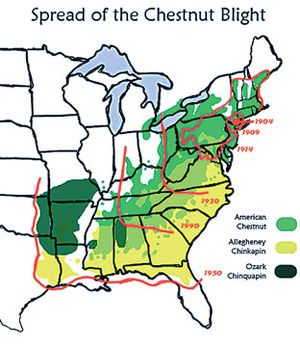 Soon after that, though, the American chestnuts were nearly wiped out by chestnut blight. The discovery of the blight fungus on some Asian chestnut trees planted on Long Island, New York, was made public in 1904. Within 40 years, the nearly four billion-strong American chestnut population in North America was devastated; only a few clumps of trees remained in Michigan, Wisconsin, California and the Pacific Northwest and at our Biodynamic Farm in St. Joseph Missouri. Due to disease, American chestnut wood almost disappeared from the market for decades, although quantities can still be obtained as reclaimed lumber. Today, they only survive as single trees separated from any others with only a few growing enough shoots to produce seeds shortly before dying. This is just enough to preserve the genetic material used to engineer an American chestnut tree with the minimal necessary genetic input from any of the disease-immune Asiatic species. Efforts started in the 1930s are still ongoing to repopulate the country with these trees. In the 1970s, geneticist Charles Burnham began back-breeding Asian chestnut into American chestnut populations to confer blight resistance with the minimum difference in genes. 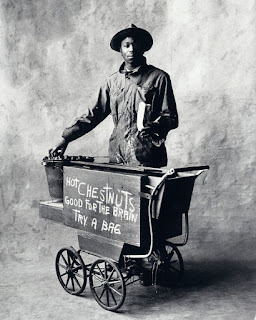 Today, the nut's demand outstrips supply. The United States imported 4,056 metric tons of European in-shell chestnuts. The U.S. chestnut industry is in its infancy, producing less than 1% of total world production. Chestnuts depart from the norm for culinary nuts in that they have very little protein or fat, their calories coming chiefly from carbohydrates. Fresh chestnut fruits have about 180 calories per 100 grams of edible parts, which is much lower than walnuts, almonds, other nuts and dried fruit. Chestnuts contain very little fat, mostly unsaturated, and no gluten. Their carbohydrate content compares with that of wheat and rice; chestnuts have twice as much starch as the potato on an as-is basis. In addition, chestnuts contain about 8% of various sugars, mainly sucrose, glucose, fructose, and, in a lesser amount, stachyose and raffinose. 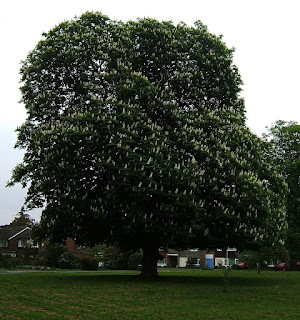 In some areas, sweet chestnut trees are called "the bread tree". 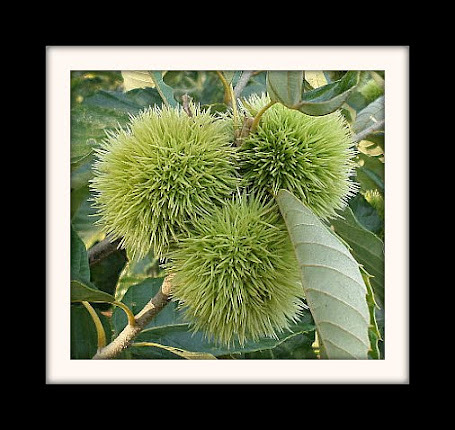 When chestnuts are just starting to ripen, the fruit is mostly starch and is very firm under finger pressure from the high water content. As the chestnuts ripen, the starch is slowly converted into sugars, and moisture content also starts decreasing. Upon pressing the chestnut, a slight 'give' can be felt; the hull is not so tense, and space occurs between it and the flesh of the fruit. 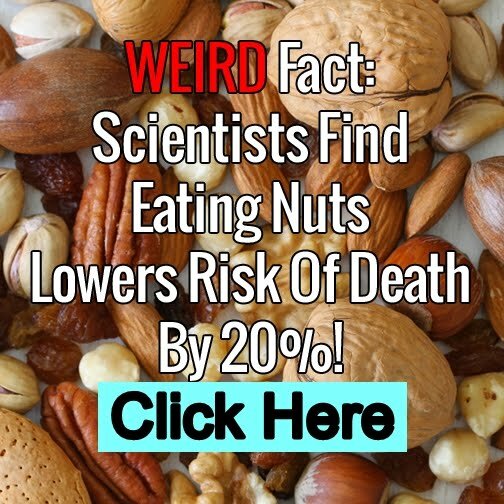 They are the only "nuts" that contain vitamin C, with about 40 mg per 100 g of raw product, which is about 65% of the U.S. recommended daily intake. The amount of vitamin C decreases by about 40% after heating. Fresh chestnuts contain about 52% water by weight, which evaporates relatively quickly during storage; they can lose even 1% of weight in one day at 20 °C (68 °F) and 70% relative humidity. As well as being consumed fresh, chestnuts can also be canned, pureed, or preserved in sugar or syrup. Shelled and cooked nuts should be covered, refrigerated, and used within three to four days. Cooked chestnuts, either whole, chopped, or pureed, may be frozen in an airtight container and held up to 9 months. Because of their high water content, transpiration rates and consequent loss weight, the nuts react as fresh fruits (not as nuts). They should be kept cool at all times, including in shops when on display for sale. To preserve their freshness for a few months with no artificial refrigeration, the chestnuts can be soaked in cold water for about 20 hours immediately after harvest, after which they are dried in the shade, then layered in dry sand. especially if the pellicle is not removed. Another method of eating the fruit involves roasting, which does not require peeling. Roasting requires scoring the fruit beforehand to prevent explosion of the fruit due to expansion. Once cooked, its texture is slightly similar to that of a baked potato, with a delicate, sweet, and nutty flavor. 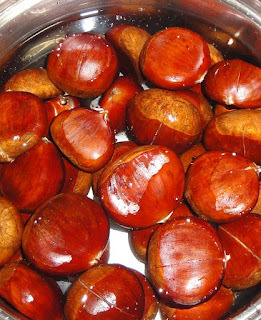 This method of preparation is popular in northern China, Portugal, Spain, Turkey, Greece, Italy, France, Slovenia, Croatia, Korea, and Southeast Asia, where the scored chestnuts may be cooked mixed with a little sugar. Chestnuts can be dried and milled into flour, which can then be used to prepare breads, cakes, pancakes, pastas, polenta or used as thickener for stews, soups, and sauces. The flour can be fried into doughnut-like fritters called fritelli and made into necci, pattoni, castagnacci, and cialdi. The flour can be light beige like that from Castagniccia, or darker in other regions. It is a good solution for long storage of a nutritious food. Chestnut bread can stay fresh as long as two weeks. Candied chestnuts (whole chestnuts candied in sugar syrup, then iced) are sold under the French name marrons glacés or Turkish name kestane şekeri ("sugared chestnuts"). They appeared in France in the 16th century. Towards the end of 19th century, Lyon went into a recession with the collapse of the textile market, notably silk. They were looking for a way to revitalize the regional economy. In 1882 at Privas, he invented the technology to make marrons glacés on an industrial scale (although a great number of the more than 20 necessary steps from harvest to the finished product are still accomplished manually). 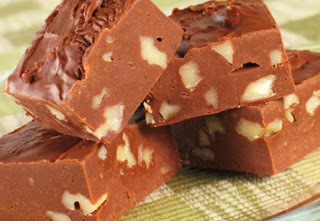 Chestnuts are picked in autumn, and candied from the start of the following summer for the ensuing Christmas. Thus, the marrons glacés eaten at Christmas are those picked the year before. In Hungarian cuisine, cooked chestnuts are puréed, mixed with sugar (and usually rum), forced through a ricer, and topped with whipped cream to make a desert called gesztenyepüré (chestnut purée). In Swiss cuisine, a similar dish made with kirsch and butteries called vermicelles. A French version is known as "Mont Blanc". A fine granular sugar can be obtained from the fermentation of the juice, as well as a beer; the roasted fruit provides a coffee substitute. Parmentier, who among other things was a famous potato promoter, extracted sugar from chestnuts and sent a chestnut sugar loaf weighing several pounds to the Academy of Lyon. 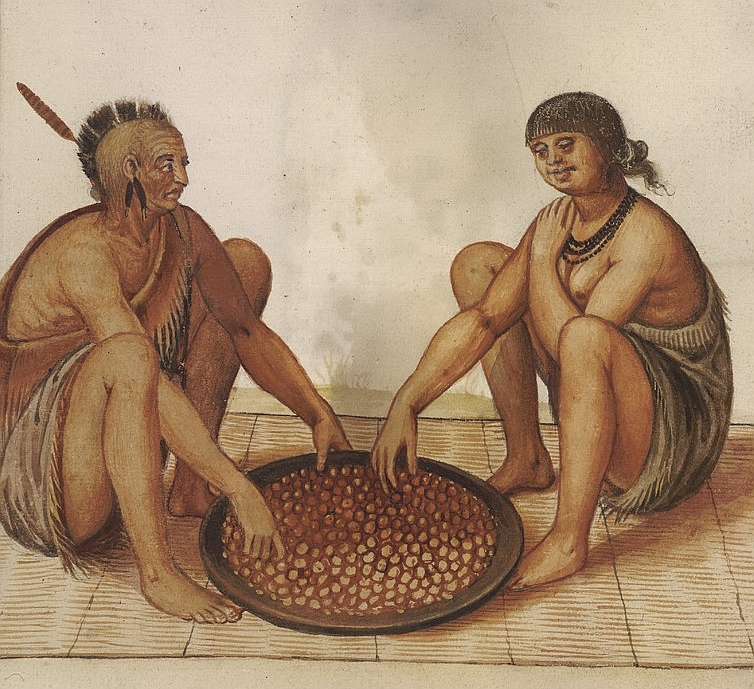 The continental blockade following shortly after (1806–1814) increased the research into developing chestnuts as a source of sugar, but Napoleon chose beets instead. Sweet chestnuts are not easy to peel when cold. One kilogram of untainted chestnuts yields about 700 g of shelled chestnuts.Chestnut flavors vary slightly from one species to the next and can vary with growing conditions, but in general the flavor is somewhat sweet and certainly unique. Chestnut-based recipes and preparations are making a comeback in Italian cuisine, as part of the trend toward rediscovery of traditional dishes and better nutrition.